Come with black and blue colour. 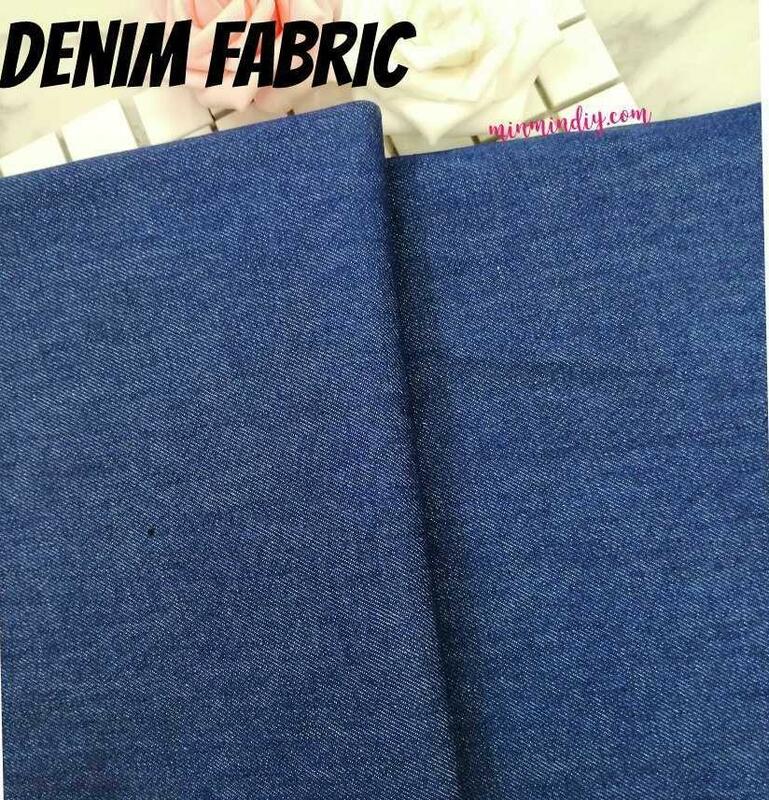 Thinner than normal jeans, but thicker than the ones we found for blouse. Thinking of making bags or pencil cases? Yes, it's suitable as well.